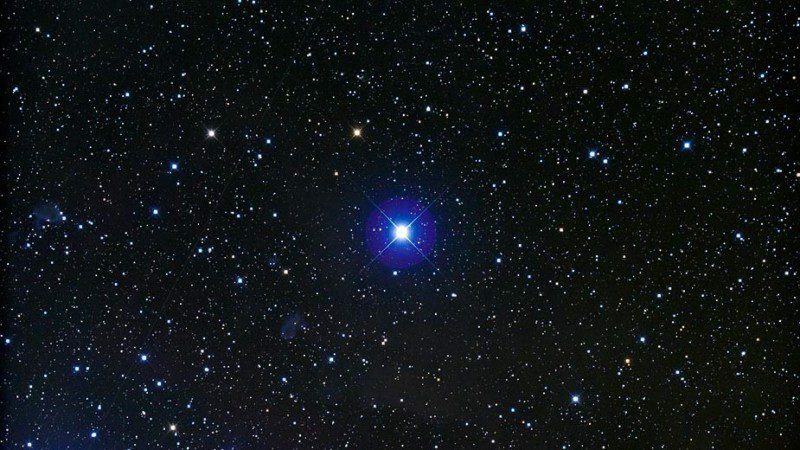 Fixed star Mintaka, Delta Orionis, is a 2.2 magnitude brilliant white and pale violet multiple star system in the Belt of the Hunter, Orion Constellation. The traditional name Mintaka comes from the Arabic word منطقة (manṭaqa) which means the belt. 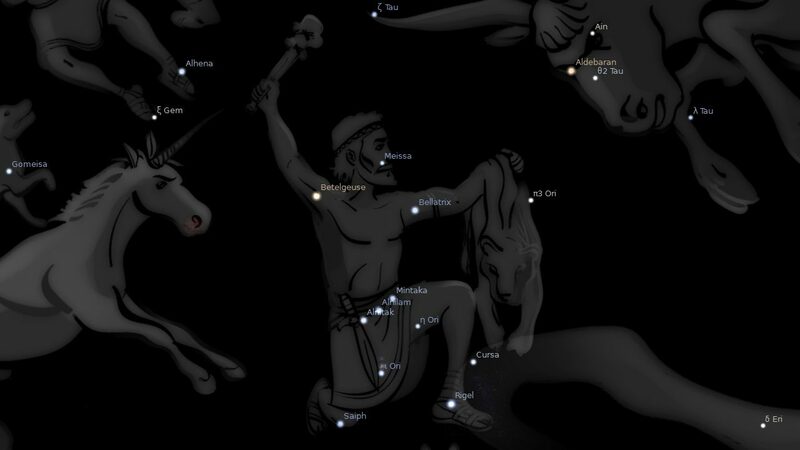 From the northern hemisphere facing south, Mintaka is the star on the west or right in Orion’s Belt. From the southern hemisphere facing north it is on the left, or eastern side. 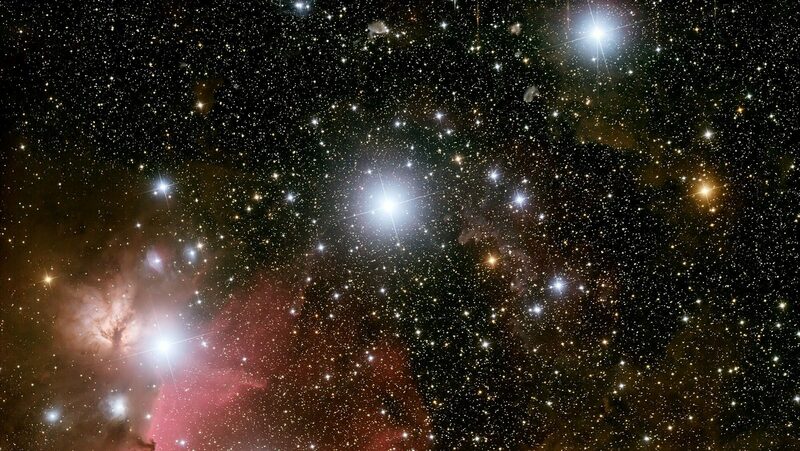 The Belt of Orion is make up of three stars, Mintaka (Delta Orionis), Alnitak (Zeta Orionis) and Alnilam (Epsilon Orionis). 1. Fixed Stars and Constellations in Astrology, Vivian E. Robson, 1923, p.55, 156, 177. 3. The Living Stars, Dr. Eric Morse, 1988, p.135. 4. The Fixed Star Health and Behavior Imbalance, Ted George and Barbara Parker, 1985, p.33.